Born and raised in Minnesota, Michael grew up an avid ice hockey player and outdoor enthusiast. 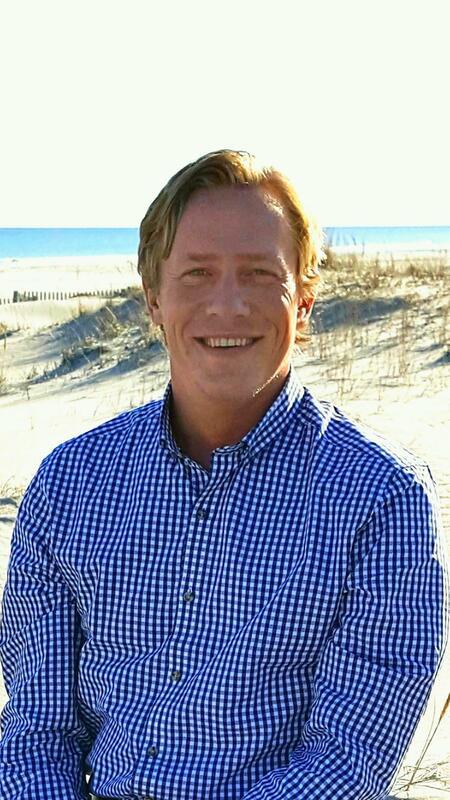 Every year Michael spent his summers vacationing with his family in the South end of Ocean City and was a 10-year youth member of the Ocean City Yacht Club. Michael attended the University of Minnesota where he earned a B.A. in Anthropology and a minor in Cultural Studies and Comparative Literature, in 2007. Upon graduating college, Michael moved to St. Thomas in the U.S. Virgin Islands. While in St. Thomas, Michael continued his love of sailing, while working in the customer service industry. After three years in the Caribbean, Michael moved to Portland, Oregon. Over the course of four years in Oregon, Michael continued to grow his customer service experience, as a leasing consultant for a national property management company, as well as a quality assurance representative for a regional medical firm. After years away Michael was ready to move back to New Jersey and now resides in Beesley's Point. Through his travels, Michael has had a unique opportunity to expand both his professional and personal life, and is excited to assist you in any of your real estate needs.